Kimi Räikkönen and Lewis Hamilton have different opinions on the new-for-2019 aerodynamic regulations and how they are working, with the Finn feeling that it has become easier to follow other cars, something the Briton disputes. Ross Brawn has said that he has been encouraged by what he witnessed during the first two races of the season following the changes to the aerodynamic package for the 2019 season, which has had an effect on the way the front and rear wings of the cars look, and Alfa Romeo Racing’s Räikkönen is somewhat in agreement with Formula 1’s managing director of Motorsport. Räikkönen feels that drivers are able to run closer to the car in front of them, although overtaking is still proving difficult, as was seen by the veteran Finn being unable to make a pass on McLaren F1 Team’s Lando Norris for sixth position during the recent Bahrain Grand Prix despite being stuck behind his rear wing for the final laps of the race. 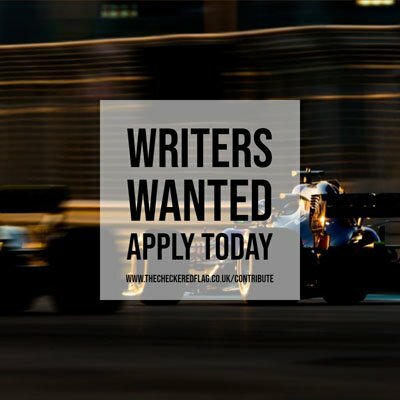 “Yeah, I think it’s more close,” said Räikkönen to Motorsport.com. “Exits are still tricky, but you can get more close on the end of the corners and stuff like that. Reigning World Champion Hamilton though disagrees with the Finn and believes the regulations have not made any difference to him when following others cars, although his Mercedes-AMG Motorsport team has seemingly struggled to run closely to other cars more than most teams in recent years.